Stellar SE - Venture Sport, Inc. 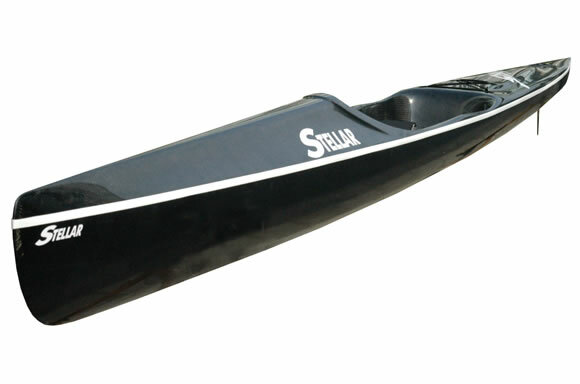 Released in 2009, the Stellar Elite (SE) has become known for its speed and stability. Paddlers worldwide recognize this once they try the boat. Unlike no other boat on the market today, the SE provides you with the stability and the confidence to truly push yourself in all conditions without compromising speed. We accomplished this by keeping the boats wetted surface area low below the water line, yet having the hull flare out a little above the water line, providing secondary stability when you need it.